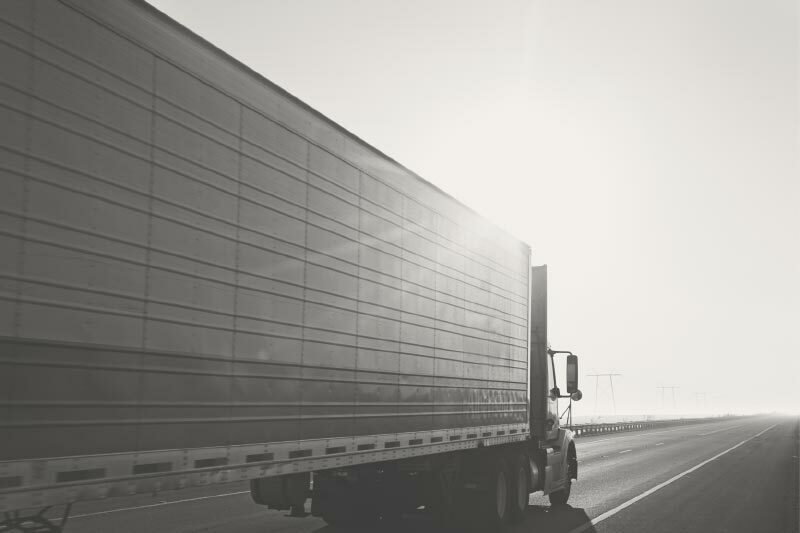 From trucking and freight rail to maritime and air delivery services, logistics and transportation companies provide services to meet consumer supply and demand needs. These services are essential to the economy in the United States and throughout the world. As information systems and strategic plans become more sophisticated, the need for a trusted partner also increases. For many years, clients in this space have trusted Huie to protect their interest in and out of the courtroom.